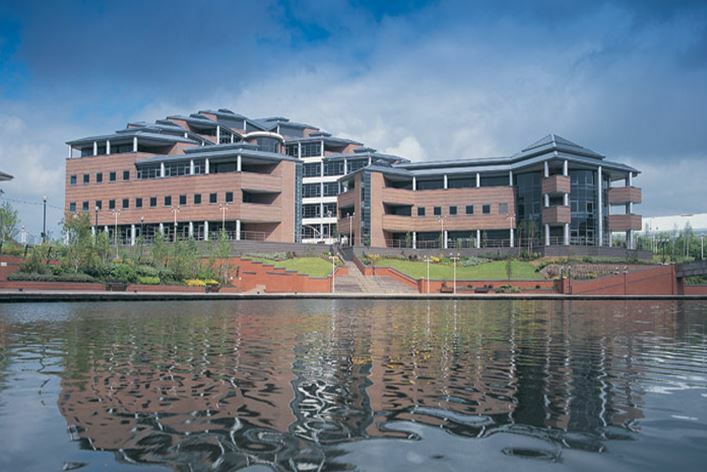 Refurbishment of high quality office accommodation at Brierley Hill, Dudley, Birmingham. The Point North building is a 12,500m² office building over 5 floors, with the ability to be let to individual tenants. Project involves the complete redesign and reinstallation of all building services throughout the building to a British Council of Offices Category A standard. ESD have undertaken the detailed design of the new Mechanical and Electrical infrastructure, ventilation and cooling systems and the final services installations for each floor level.